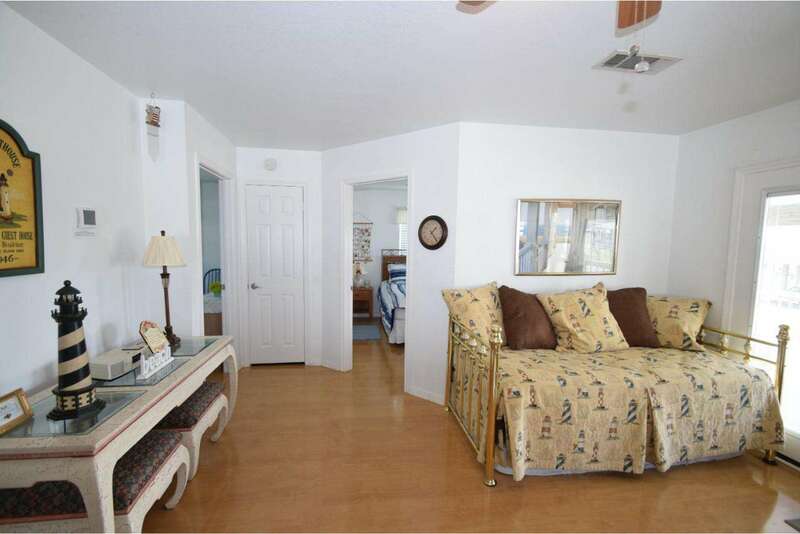 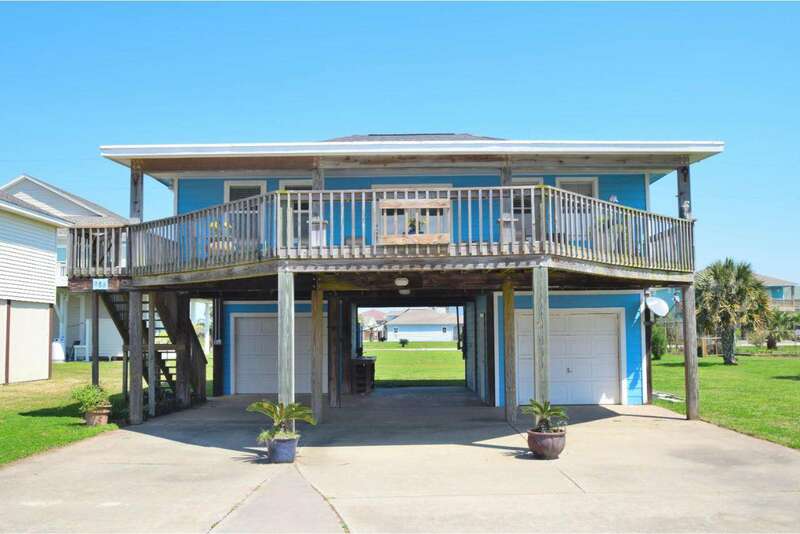 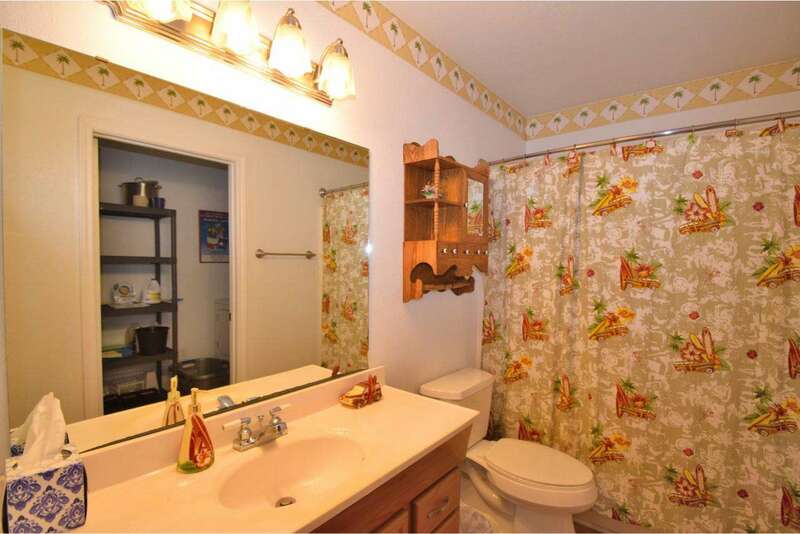 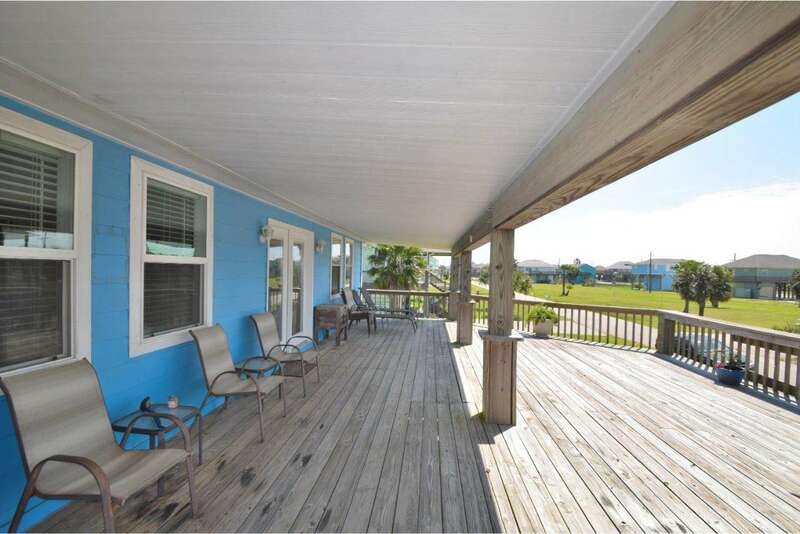 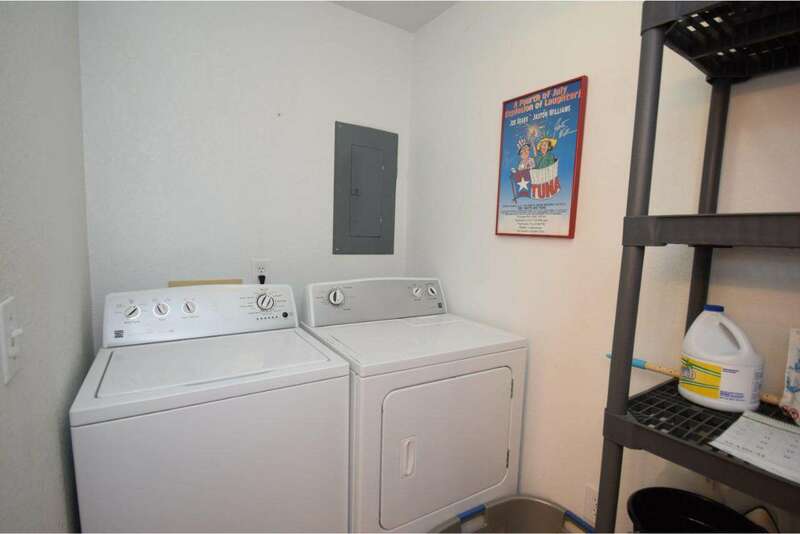 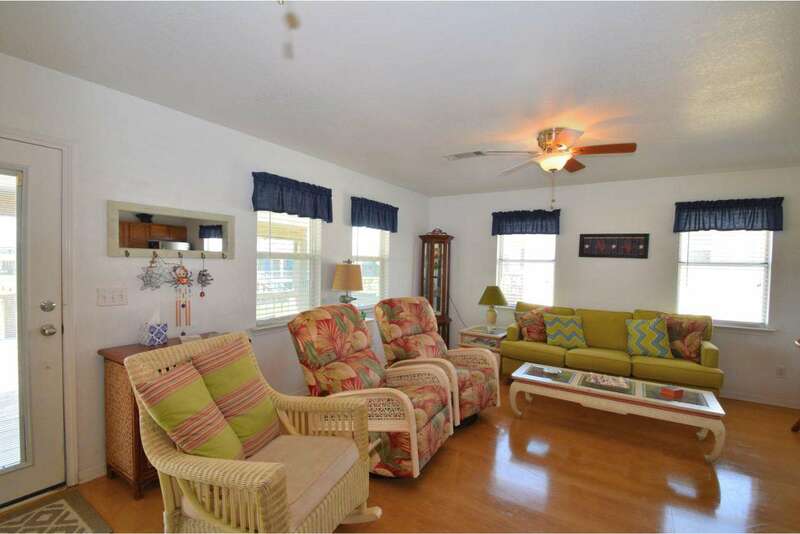 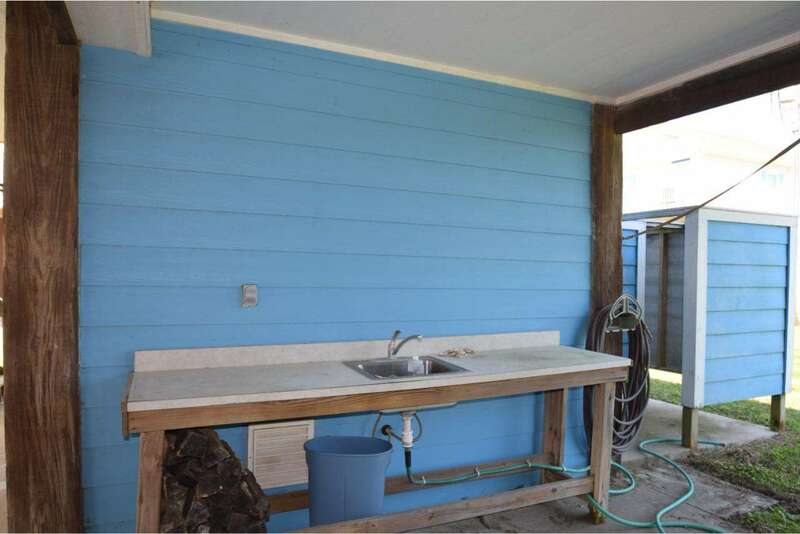 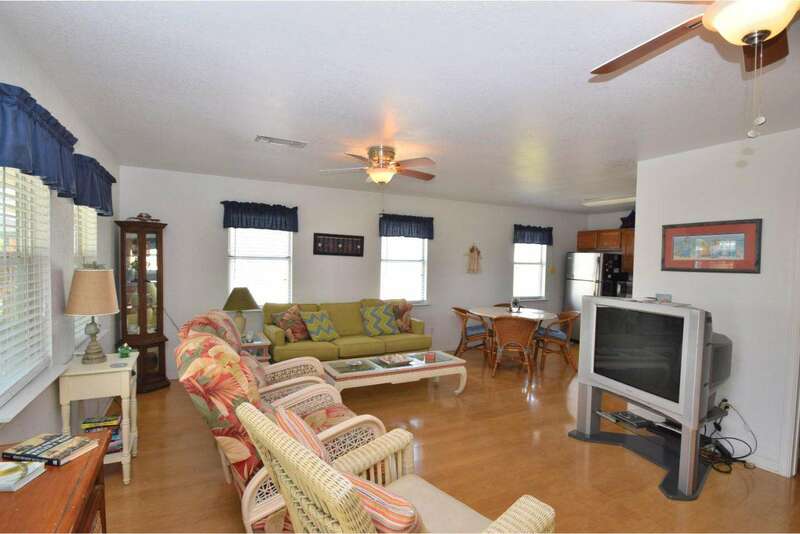 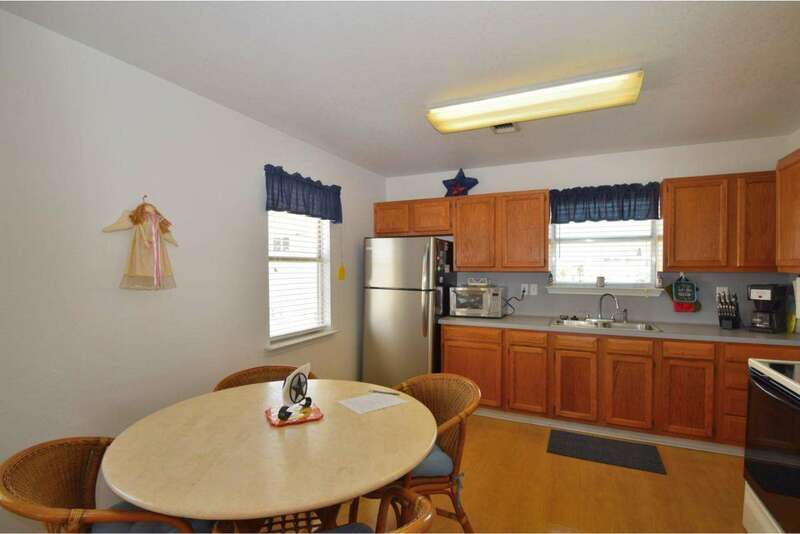 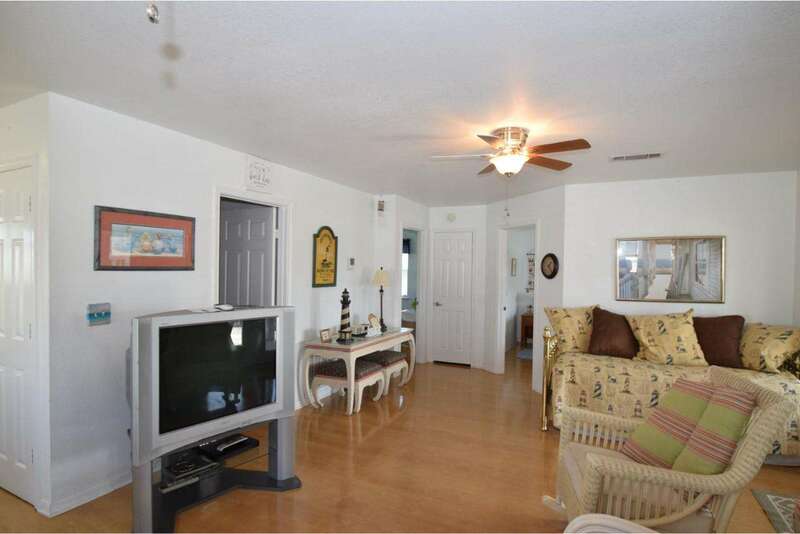 This 2 bedroom/1 bathroom home sleeps 6. 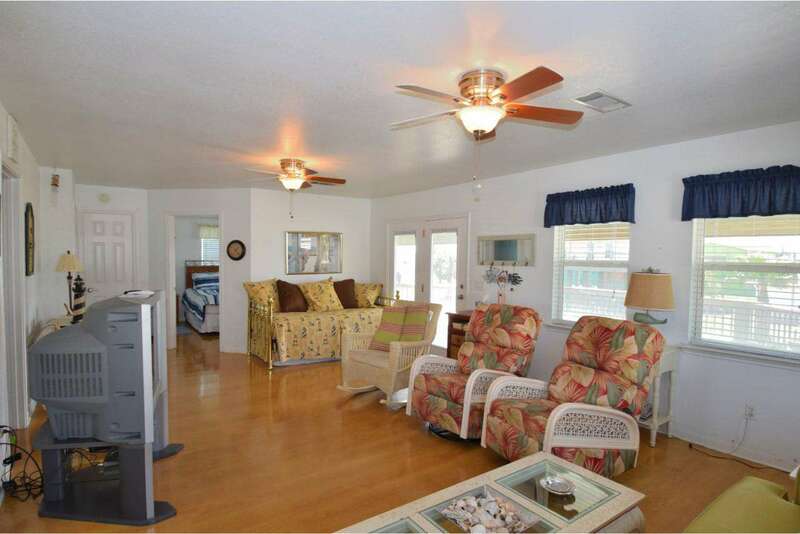 It is in the Sandy Shores subdivision. 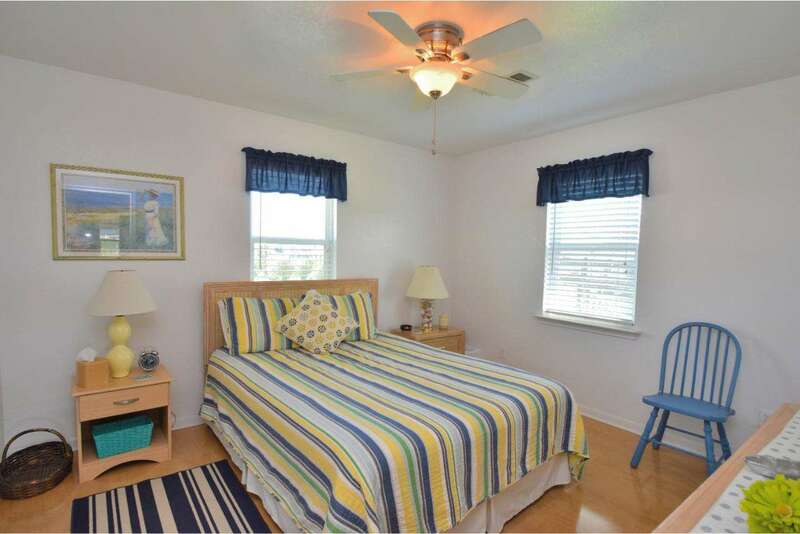 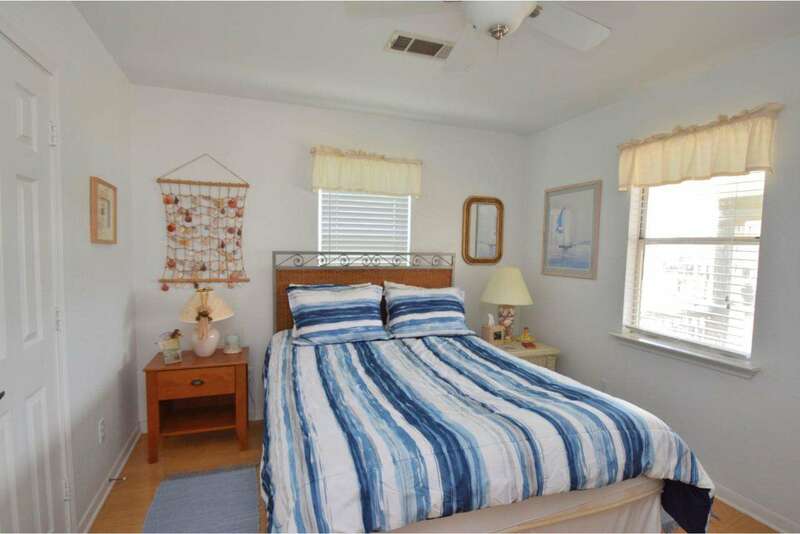 This property has 2 Queen(s), 1 Day Bed(s), 1 Trundle Bed(s).